India opened its account with a bang in the ICC Women's World T20 on 9 November. 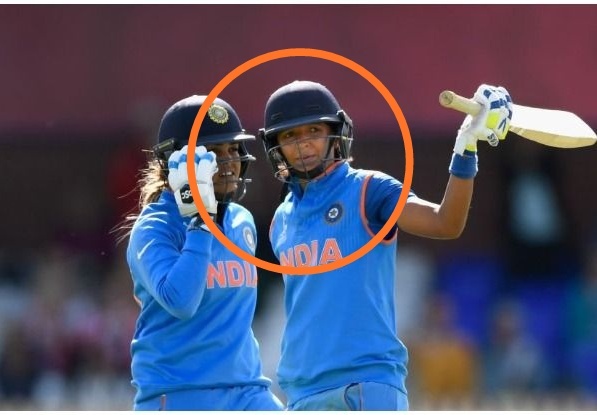 Captain Harmanpreet Kaur, who is known as 'Lady Sehwag', scored a stormy century and helped India to defeat mighty New Zealand by 34 runs in the first match. This was the first time that India had defeated New Zealand in the World Cup history, whether its Men's or Women. 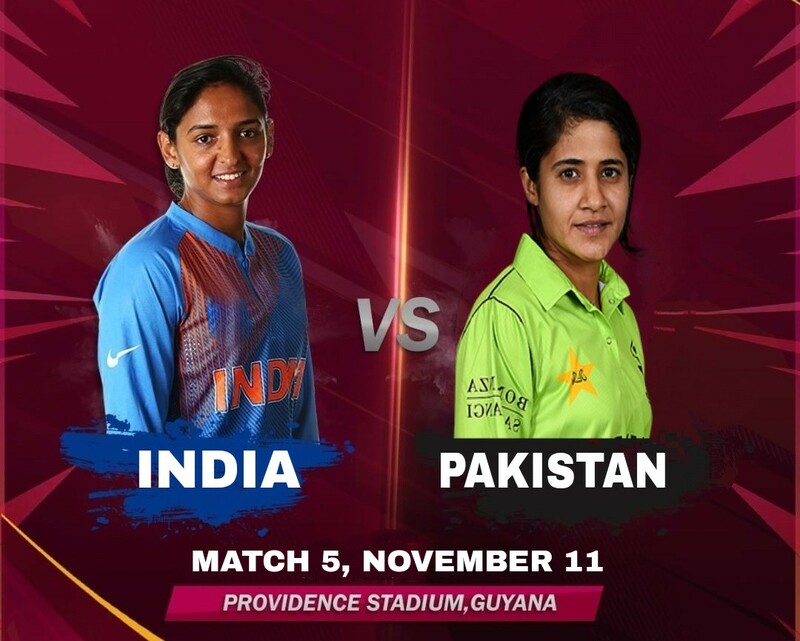 After this glorious achievement, the next challenge to Indian women is against wounded Pakistani women's team on 11 November. 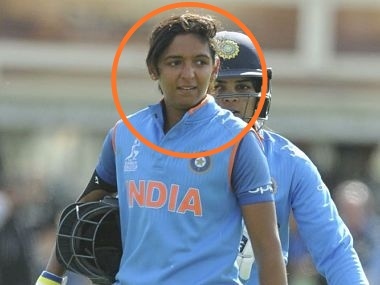 Harmanpreet was severe against New Zealand and scored at the strike rate of 200 with the bat alone. 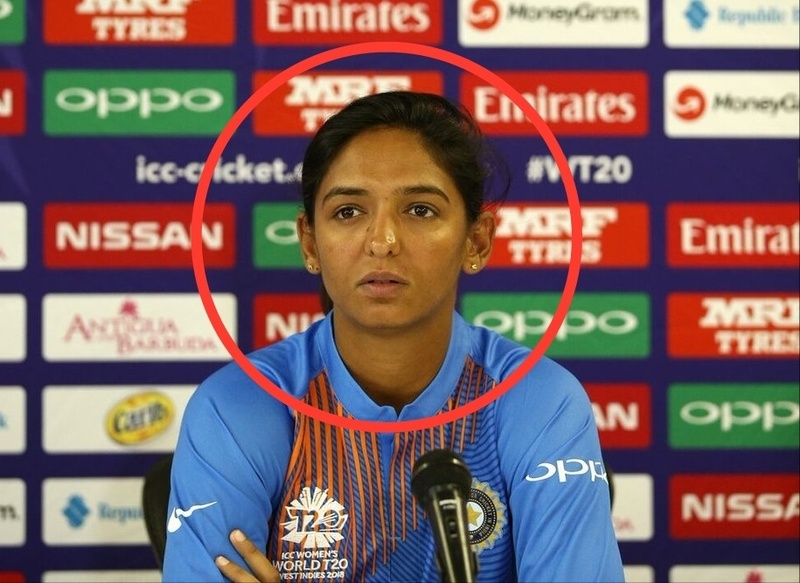 She scored 103 runs in just 51 balls, she smashed 8 sixes alone, which many teams would not hit in the whole tournament. 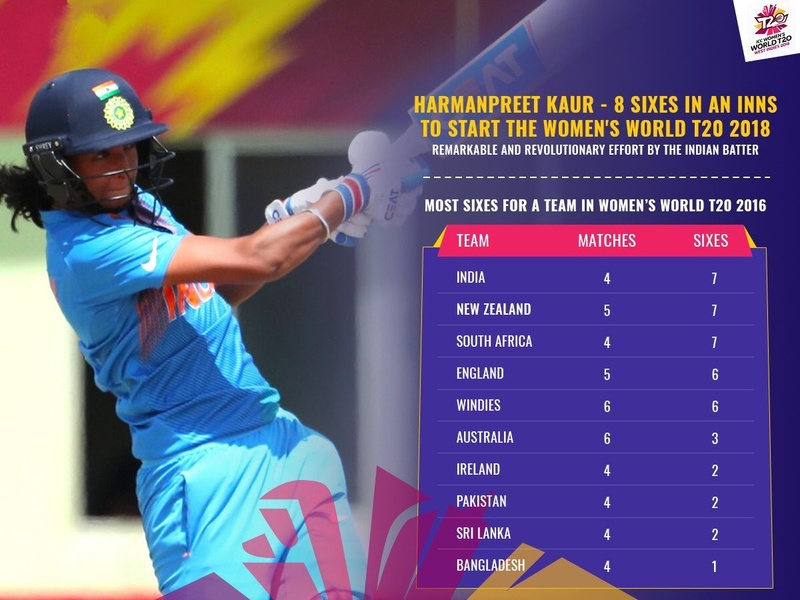 In fact, when she hit eight sixes in the first match against New Zealand, she took her tally of T20 sixes to 47 and in that way, she went ahead of Virat Kohli who has scored 46 sixes in T20 Internationals. Apart from leaving behind Virat Kohli she also equalled Dhoni record. 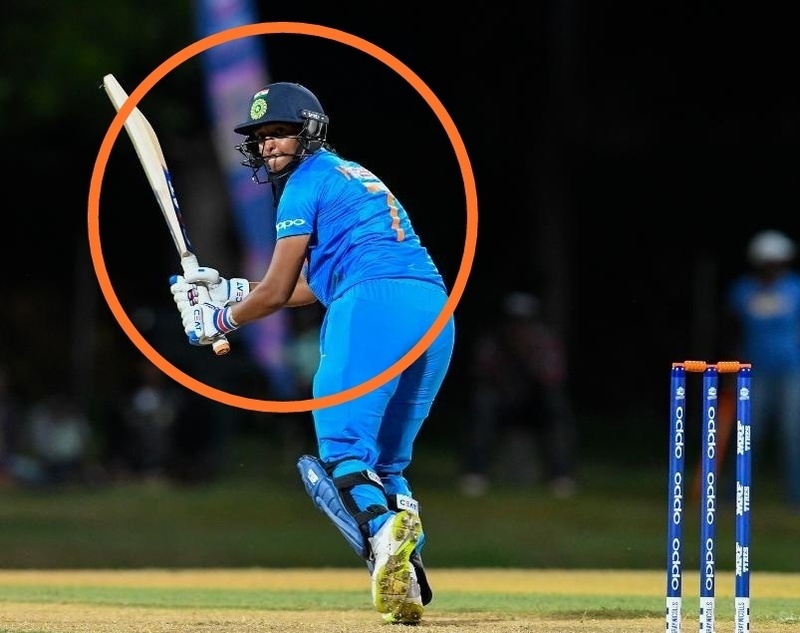 Both Harman and Dhoni have scored 47 sixes in T20Is, thus Harmanpreet is just a hit away from leaving Dhoni behind and 3 sixes away to reach 50 sixes which can be completed against Pakistan today. So Friends, According to your opinion? Will Harmanpreet complete 50 sixes in the match against Pakistan today? Do send us your valuable feedback below.